Our product range includes a wide range of nickel catalyst. 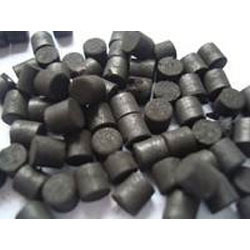 Volkem Chemical offers in supplying highly demanded Nickel Catalyst. Made available at reasonable market prices, this catalyst is formulated in accordance with industry standards under the proper guidance of experts. Appreciated for their compositional accuracy, optimum results and precise pH balance, our offered catalyst is highly regarded. Looking for Nickel catalyst ?